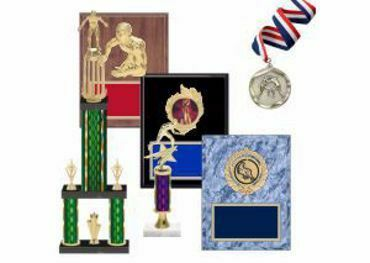 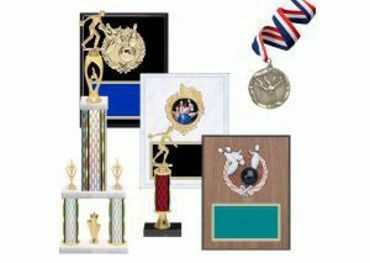 Shop Trophies, Plaques, Medallions & Gifts by athletic sport, scholastic or religious theme. 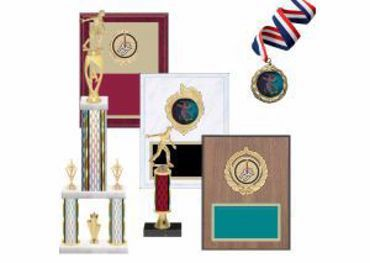 On this page you will find custom trophies, engraved plaques, award medals, trophy sculptures and engraved gifts perfect for recognizing outstanding achievements in academics, baseball, basketball, bowling, football, golf, religion, softball, public speaking and more! We take pride in every trophy, plaque and sports medal we create, because we believe recognizing excellence is one of the most important messages we can send our young athletes and scholars.